​New Jersey is close. I always fly through the state in the way to the shore of NYC. So despite the proximity I don't really know much New Jersey. Particularly the area directly across the river. The Cherry Hills. The Moorestowns. Haddonfield. Collingswood. Marlton. New Jersey is a hassle. There's the traffic going across Philadelphia. There's the traffic going across the river. There's the traffic and confusing roads in New Jersey. There's the traffic circles and hug handle turns. For what? A patty melt pretending to be a cheesesteak (that's a Donkey's Place reference)? Strip malls and liquor stores? If you are heading to New Jersey to hangout, that is a major commitment. You can't just head over, eat a meal, and return. It takes planning. It takes focus. It takes research. Compile several destinations. Create a route. Head out for the day. Make it a Jers"Day". The surprising thing about Jersey is it gets country fast. It goes from city to rural fast. I'm talking five minutes from Philly and you think you are in the sticks of North Carolina fast. Oaklyn strangely reminds me of the small abandoned cotton towns I saw on the eastern side of North Carolina. The town had a boom. It wasn't a big boom. Enough for a few commercial stores to fill a Main Street one block in length. And then sleepy. For all the congestion on New Jerseys roadways the towns are subdued. 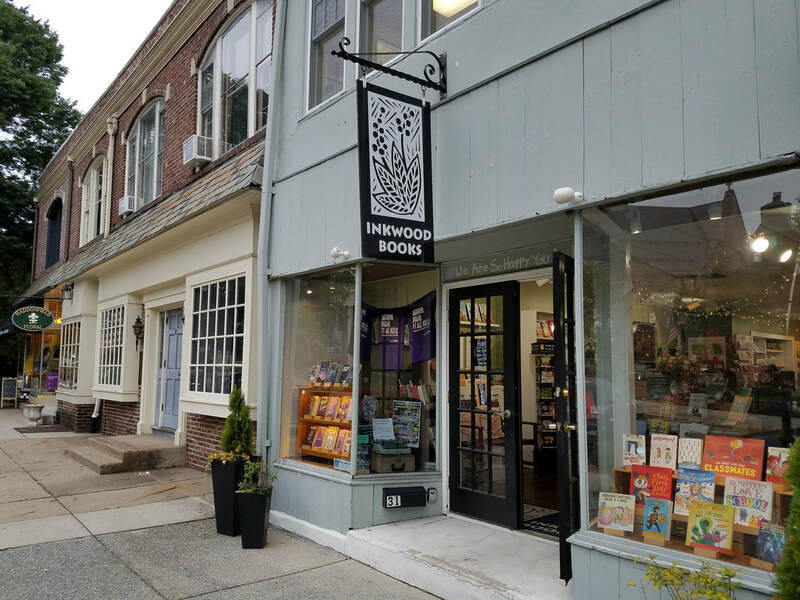 The commercial street is bookended by Tonewood Brewing and Common Grounds Coffee. Two perfect bookends with a personality that slides in perfectly with the subdued vibe. Oaklyn seems boring but I think you could come to Tonewood every Friday night after work and never tire of the routine. 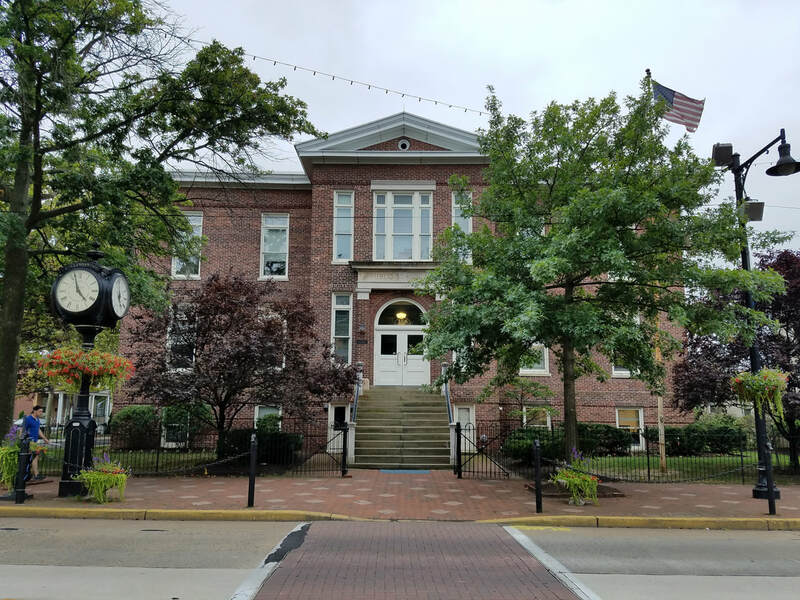 As I was sitting outside Common Grounds I noticed Oaklyn's lamp posts have a banner with the town's logo and the phrase "Catch the Hometown Spirit." Oh, it's been caught. 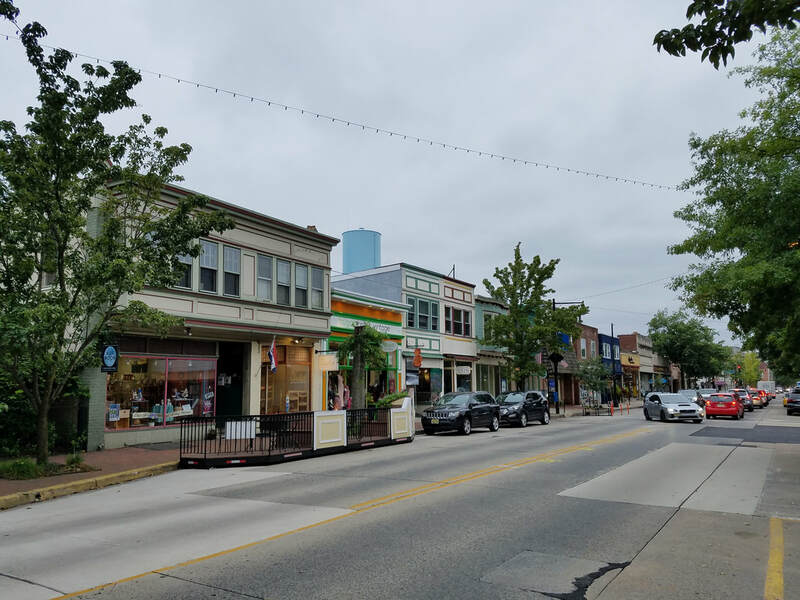 When I arrived in Oaklyn the main street had temporary road barriers set up and it was evident from the activity on the other side that the town was planning some sort of mini-festival to start to the Labor Day Weekend. 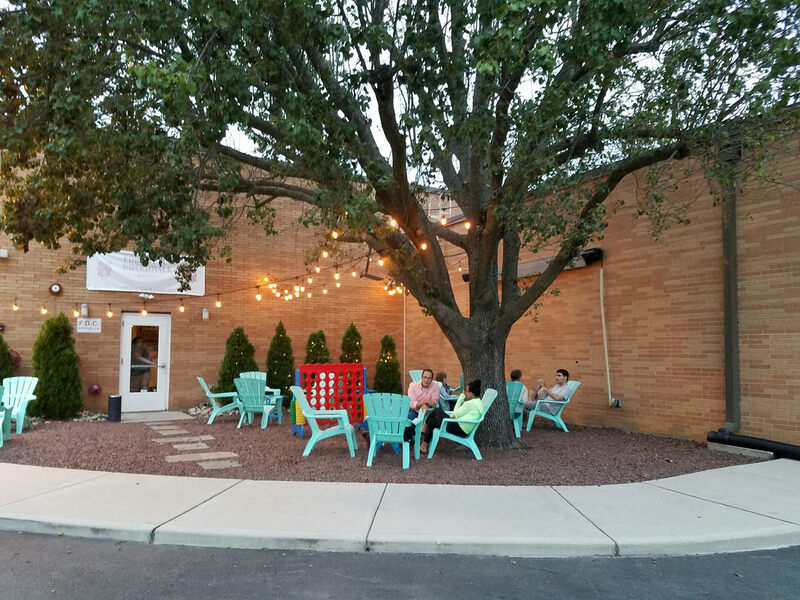 Were it not for one of the best new restaurants in Philadelphia being less than ten minutes away I would have lingered in Oaklyn for another hour or two. The town set a great tone of the rest of my Jers"Day". Collingwood is having a moment. There’s always been a quaint downtown now it’s home to two of Philadelphia Magazine’s Top Restaurants in Philly. 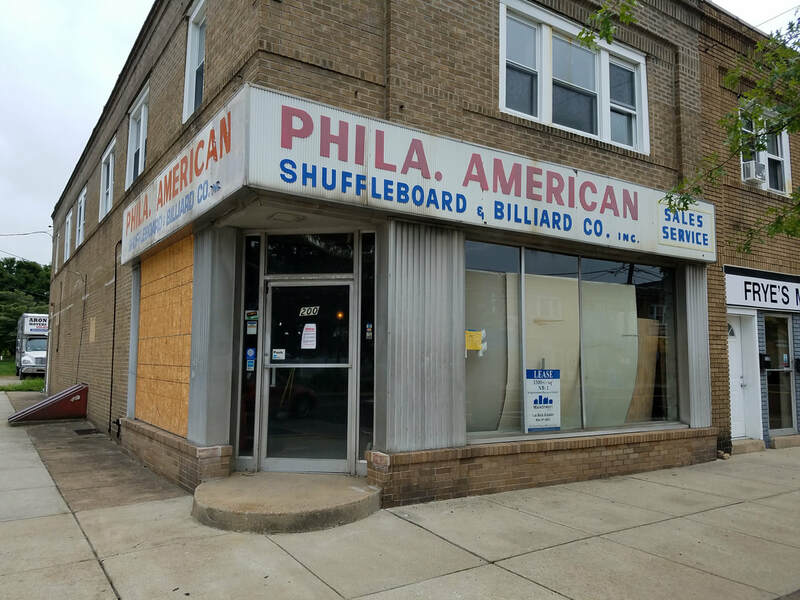 The arbitrary inclusion of two non-Philadelphia restaurants by a center city snobbish magazine makes no sense (why not include restaurants along the Main Line or Montco or Bucks or even other New Jersey suburban towns? 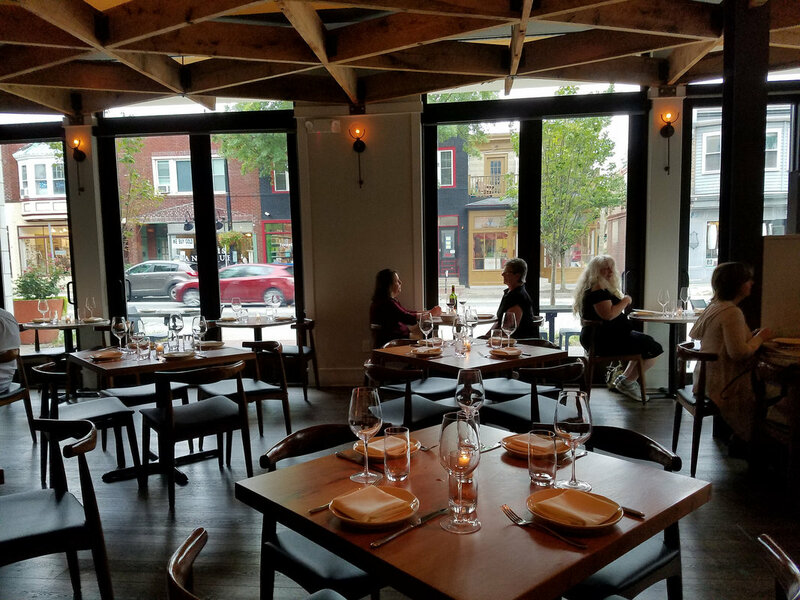 Why not include other restaurants in Philly that Philadelphia Magazine editors fail to venture like Chestnut Hill or the Northeast? It makes no sense.) Rant aside I was curious to check out Zeppoli and Hearthside. 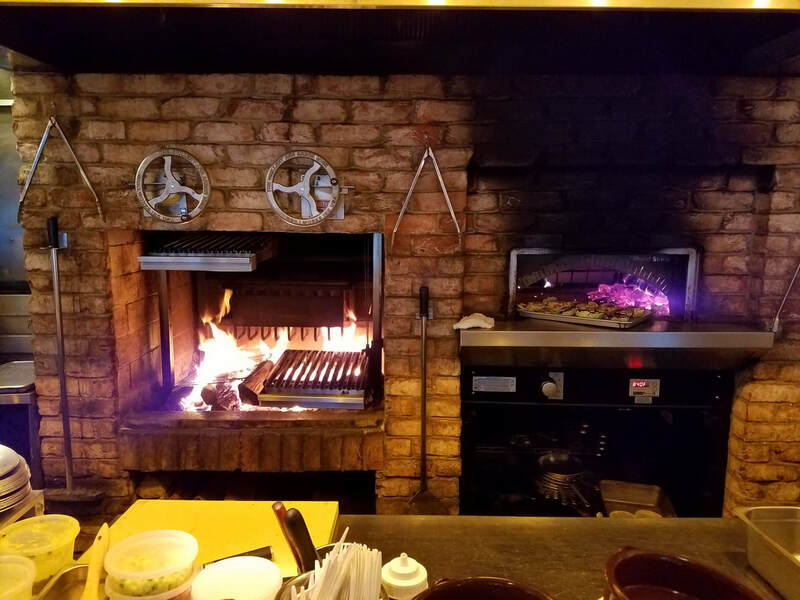 Zeppoli serves Italian food, Hearthside new American with a hearth oven in their kitchen. Easy decision for me so after a quick stroll along Haddon Avenue I grabbed a seat at Hearthside’s counter overlooking the cooking stations. Hearthside has a coal grill and log fire oven to prepare food. I ordered the pork chop which is first roasted over the coals and then warmed in the oven. The meat was soft and juicy with a nice firey crisp on the outside. It was a phenomenal meal although I’m not sure I’d head into New Jersey just for the meal. I think. Then I saw the chef pull scallops out of the log fire oven and realized I’d head back just for those. No Jers”Day” needed although I still don’t understand Philadelphia Magazine’s rating system. 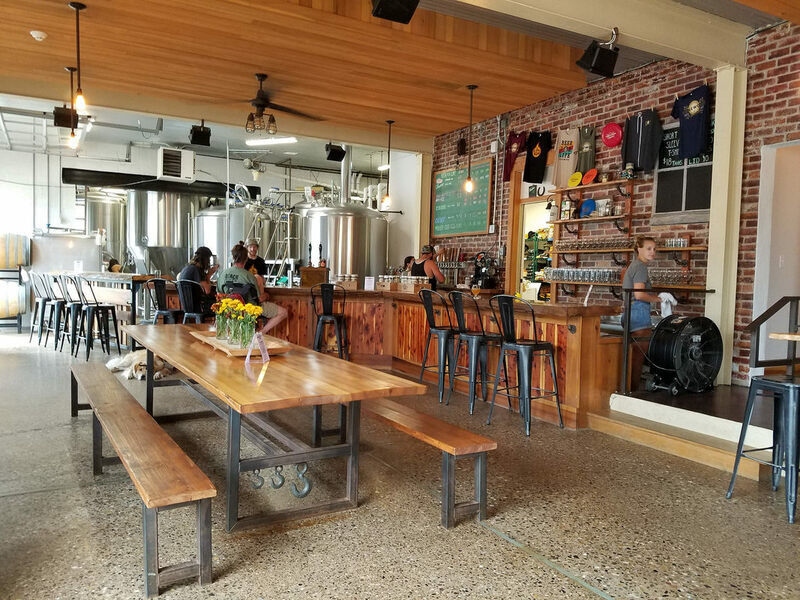 On a previous trip I grabbed an americano at Revolution Coffee Roasters (funky place, good coffee) and whenever I head back I'll grab a beer at Devil's Creek Brewery. 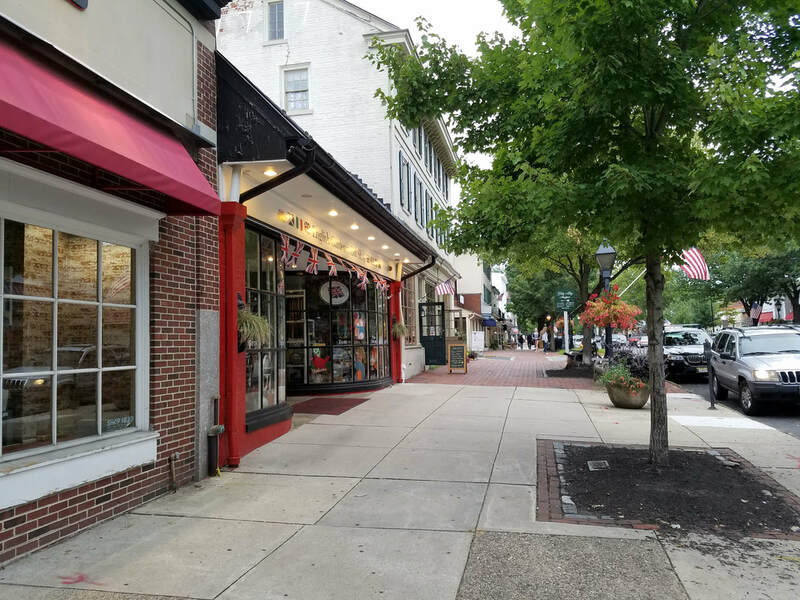 Haddonfield was initially pitched to me as a Doylestown-type town in New Jersey. In my first pass through I somehow missed the commercial district and left with a dismal impression. 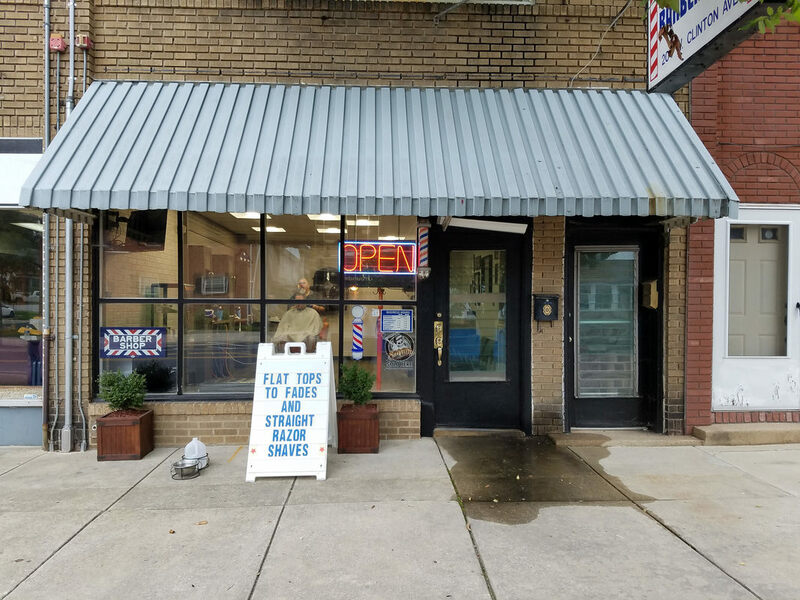 In my second visit I made sure to figure out the start and end points of the commercial district and quickly erased my initial dismal impression. It is like Doylestown. 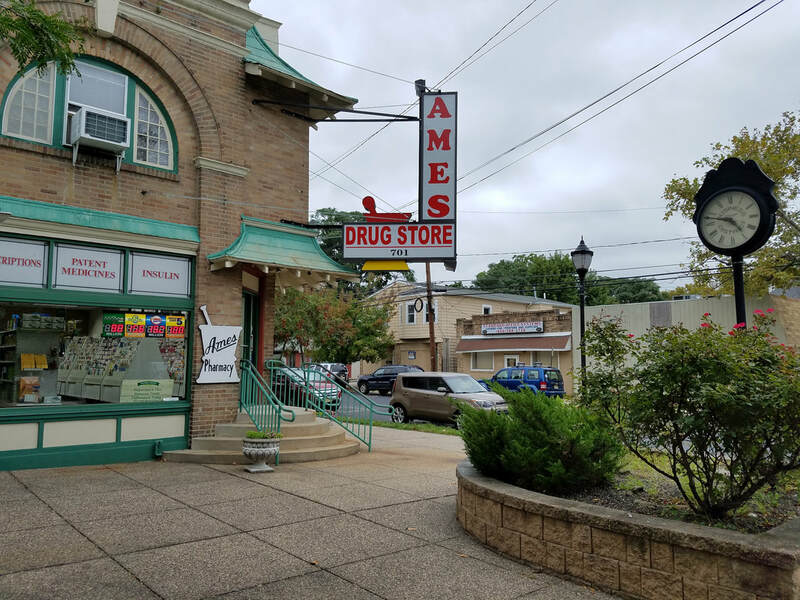 It has more of a shopping scene than Doylestown but less of a dining scene which is what I believed caused me to make the wrong initial assessment. Haddonfield has one major function that makes it unique. A Samsung Note stylus pen uniqueness. A feature that no other picturesque small town in the Northeast can claim. 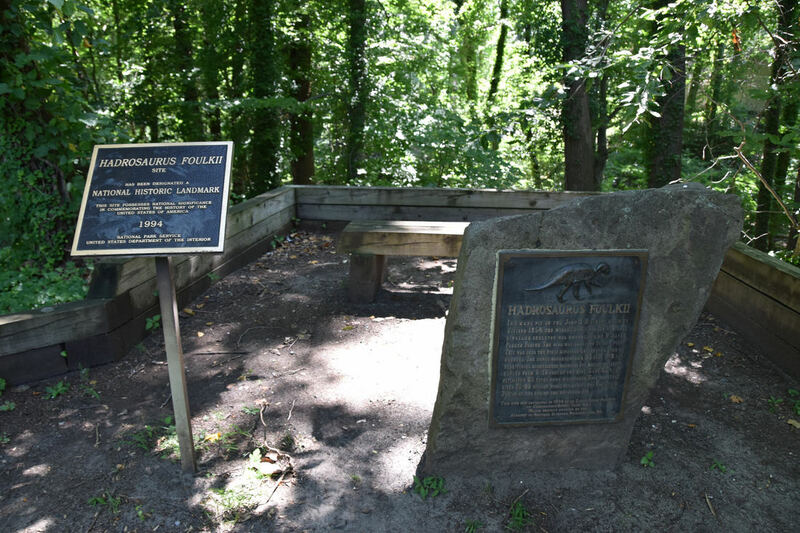 Dinosaur bones were discovered here. Ever heard of the Hadrosaurus? It gets its name from Haddonfield. 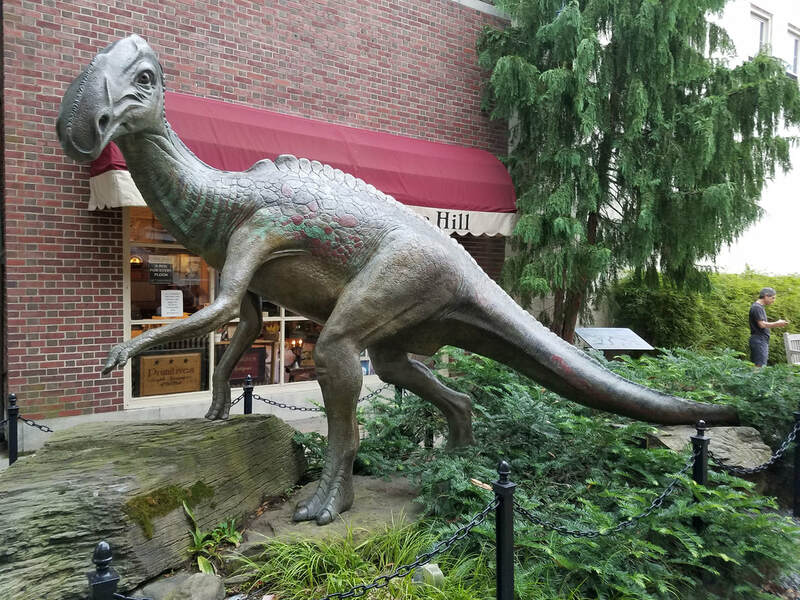 So it’s pretty cool when you driving through and see a life size Hadrosaurus sculpture in an open space between two stores. 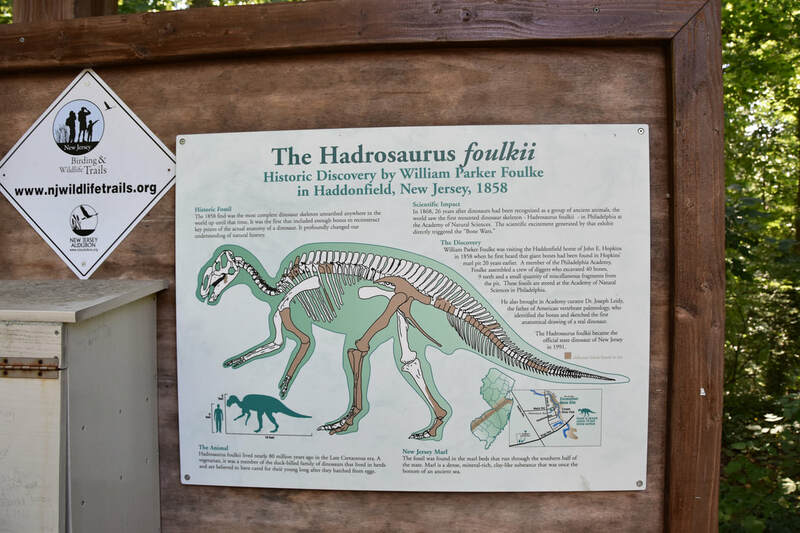 A mile or so north of Haddonfield's shopping area is the ​Hadrosaurus Foulki Leidy Site where the dinosaur bones were discovered. 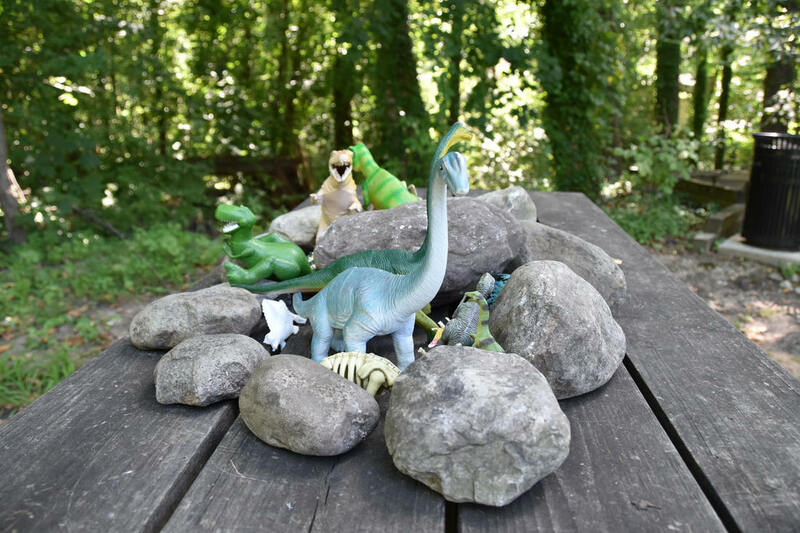 There's a plaque, some scientific information, and a couple of plastic dinosaurs to play with. 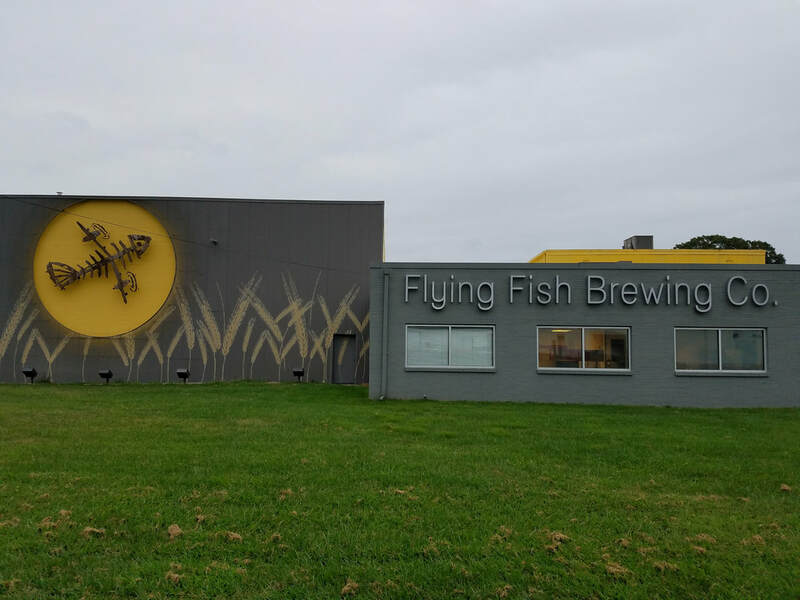 Flying Fish was a microbrewery before there was such a thing as microbreweries. They first started brewing beer in 1996 which by microbrewery standards make them ancient. As such they keep their beers simple. Even the microbrewery is simple. 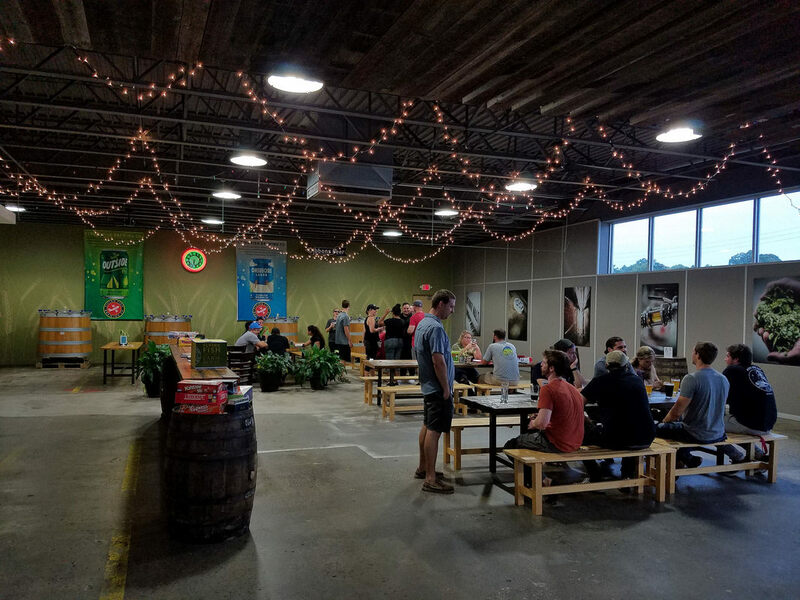 The brewery is in a warehouse district in Somerset and falls into the tasting room category - not much more than excess warehouse space with a cool company store. It’s a place to make beer and for adoring fans and locals to show up and put a few back. Or one if you are heading to a couple more microbreweries on your Jers”Day”. 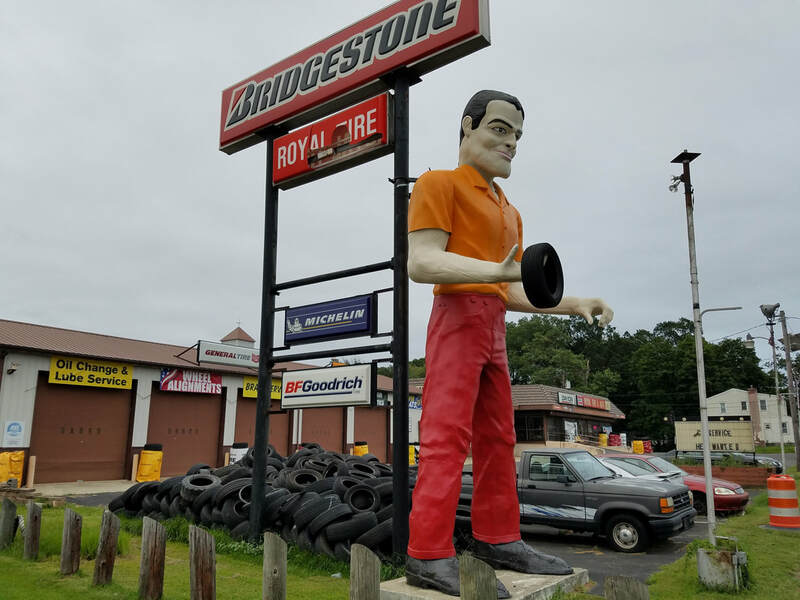 While driving along Kings Highway I passed an old school Muffler Man who was now being used to hawk tires. I’ve always liked the look of these guys and thought it was a great marketing gimmick that has now fallen into the realms of roadside attractions. My how the Muffler Man has fallen. 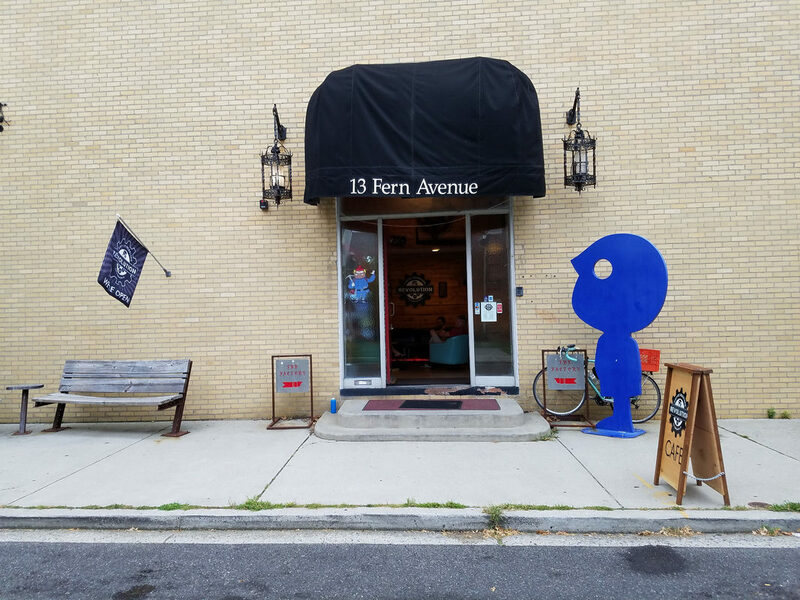 Forgotten Boardwalk: As far as a microbrewery producing beers and creating a taproom that plays off the name of the beer, nobody does it better than Forgotten Boardwalk. With beers titled Funnel Cake Cream Ale (available in Nitro), Free Parking Pilsner, among others the microbrewery lives up to its name. 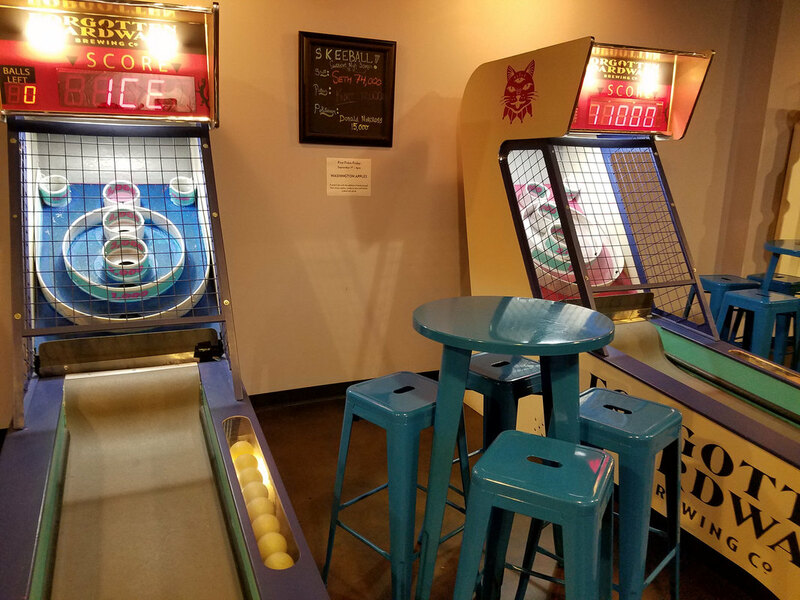 Inside the taproom are two skeeball machines and fun house mirrors. I grabbed a lounge chair outside and let the 1920s Big Band music take me back to a forgotten time. Double Nickel: Double Nickel keeps their beers simple, which is good because it's a bit crazy trying to find the place depending upon the direction from which you are arriving. 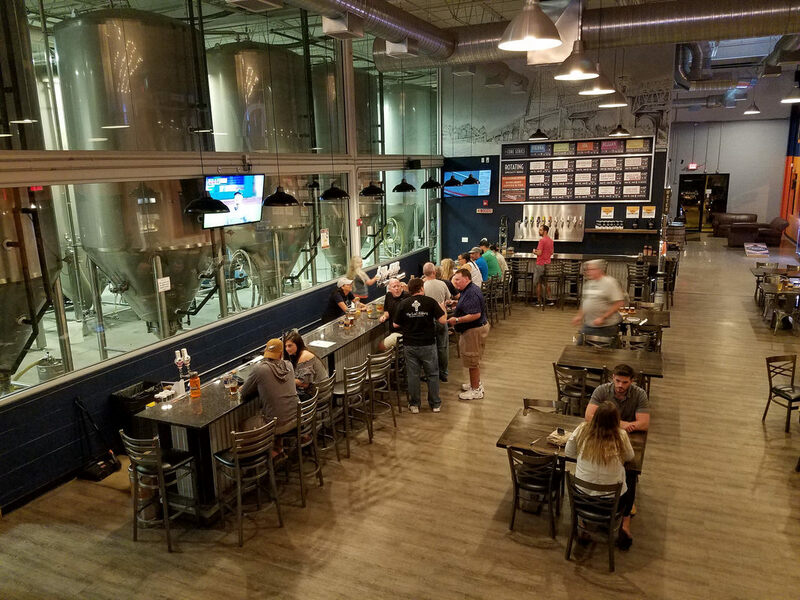 The microbrewery is accessed via an on ramp that connects Routes 73 and 130 - so you need to be heading East on 73, then take the ramp to 130 South if you want to check out their award winning beer.